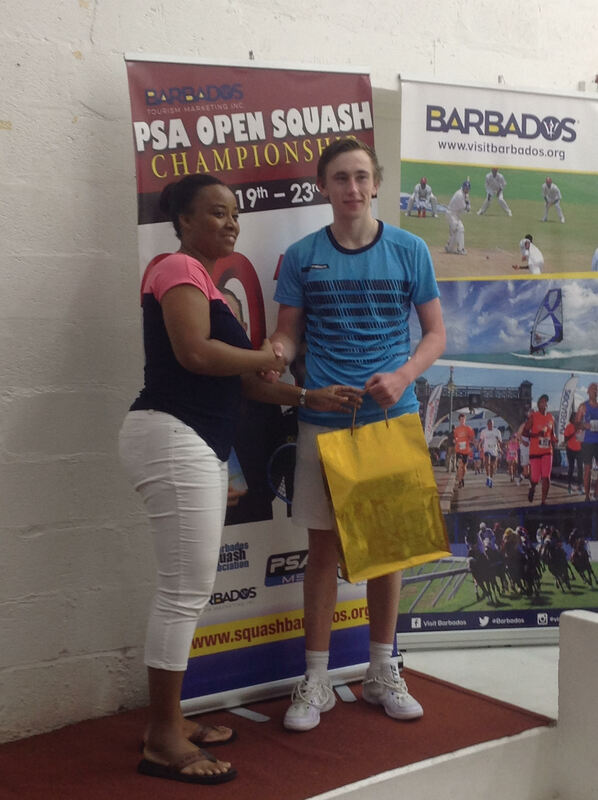 The Barbados Squash Association (BSA) will be hosting the 3rd Edition of the PSA- BTMI Barbados Squash Open, this Championship is being organized by the Professional Squash Association commonly referred to as the (PSA) and managed by the BSA and its Organizing Committee. 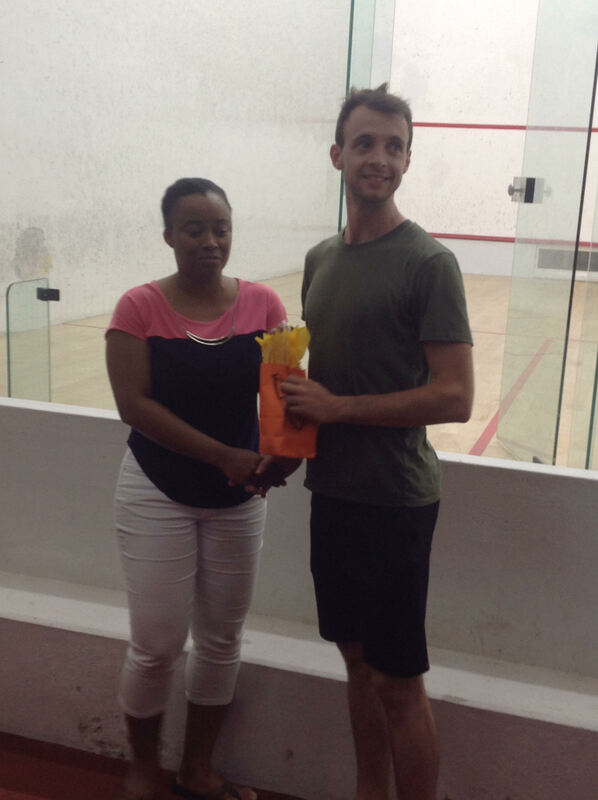 As a leading sports destination our intension is to add squash to our already impressive and diversified sports portfolio. 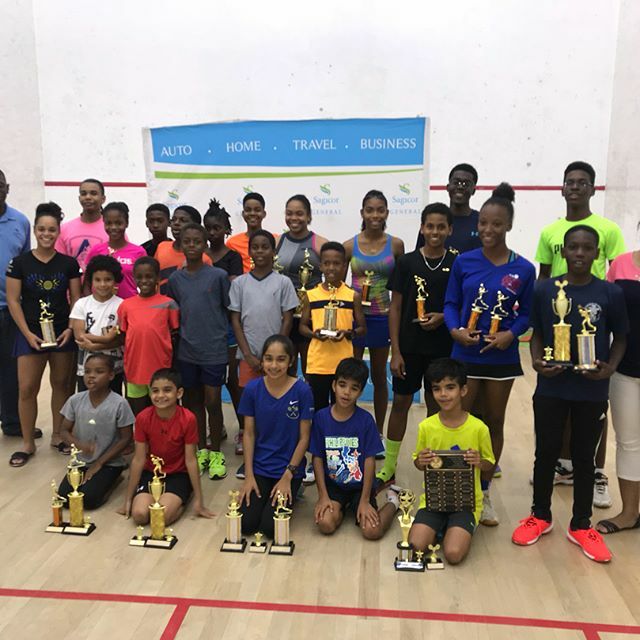 The BTMI Barbados Squash Open has attracted professional squash players and friends from eleven (11) countries namely; Australia, Barbados, British Virgin Islands, Canada, England, Bermuda, Guatemala, Mexico, Portugal, Trinidad & Tobago and USA. 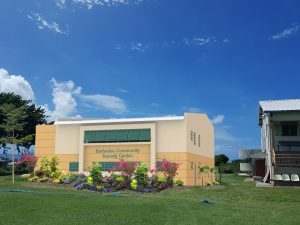 All coming to play in this event to improve their respective world ranking, which is based on a points earned structure and to experience the hospitality that Barbados is known for. 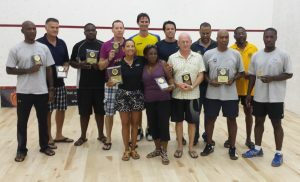 The PSA is the global governing body responsible for the administration of both men’s and women’s professional squash around the world and currently has 850 registered players, and holds more than 200 squash events annually. 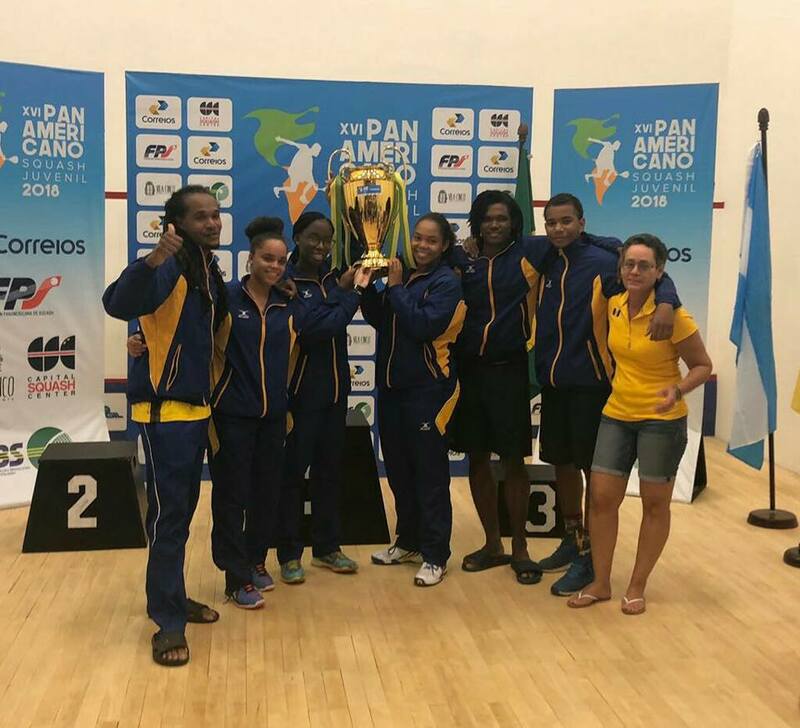 BARBADOS was declared the Overall Winners and also seized the OVERALL CHAMPIONS TROPHY of the XVI Pan Am Junior Squash Championships 2018. 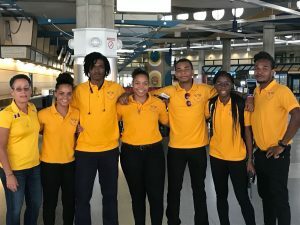 A small contingent of national juniors left for Brasilia, Brazil last Friday morning to participate in the XVI Pan Am Junior Championships being held from 17th – 23rd June 2018. 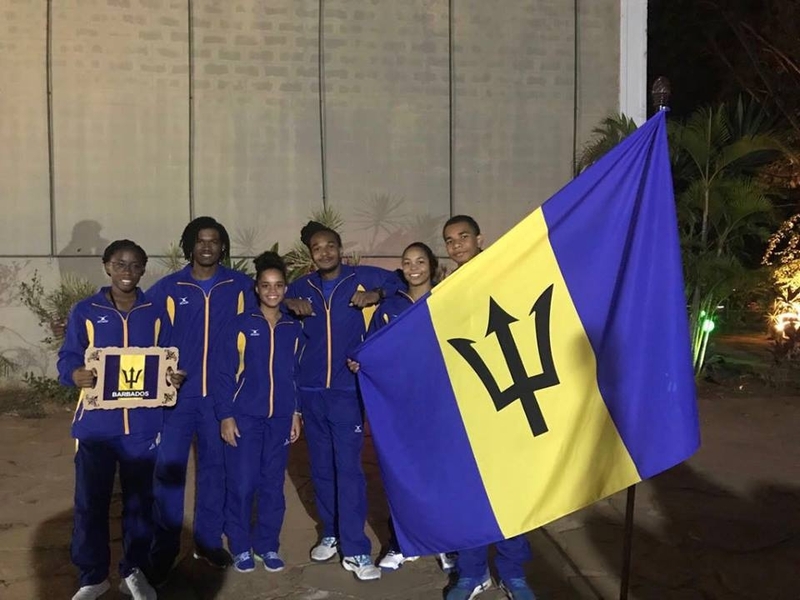 The small team of Barbados’ top Junior Under 17 and 19 players comprised: Amanda Haywood, Meagan Best, Jada Smith-Padmore, Josiah Griffith and Khamal Cumberbatch. 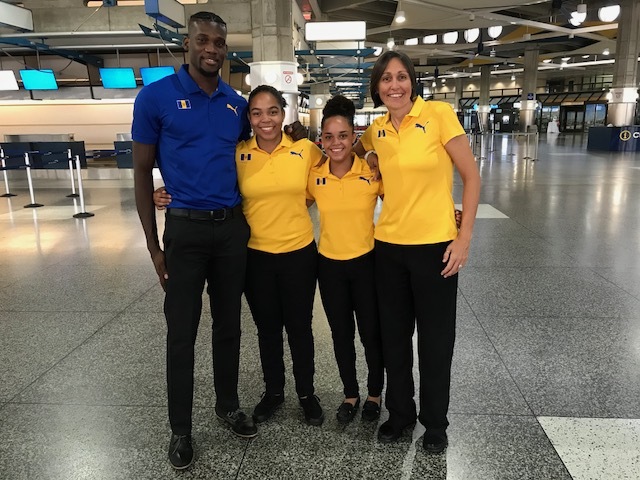 They were accompanied by Team Coach, Rhett Cumberbatch and Team Manager, Josephine Haywood. 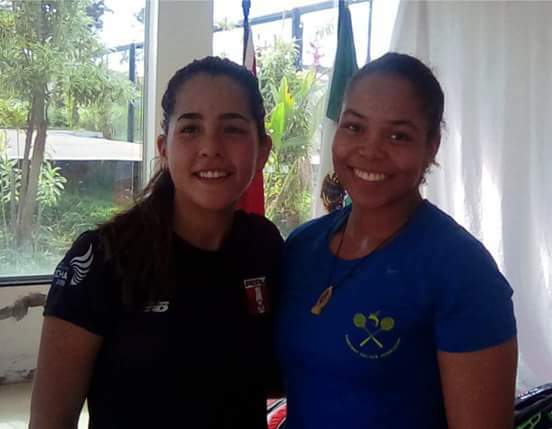 Thirteen (13) countries are participating in the championships; Argentina, Barbados, Brasil, Canada, Chile, Colombia, Ecuador, El Salvador, Guatemala, USA, Mexico, Paraguay, Peru. 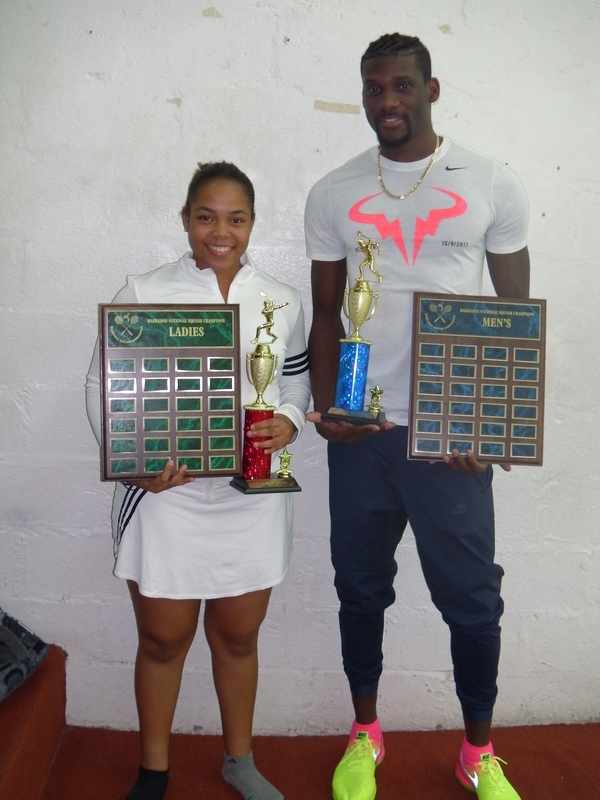 There will be four categories of competition; Individuals (B & G), Doubles (B&G), Mixed Doubles, Teams. 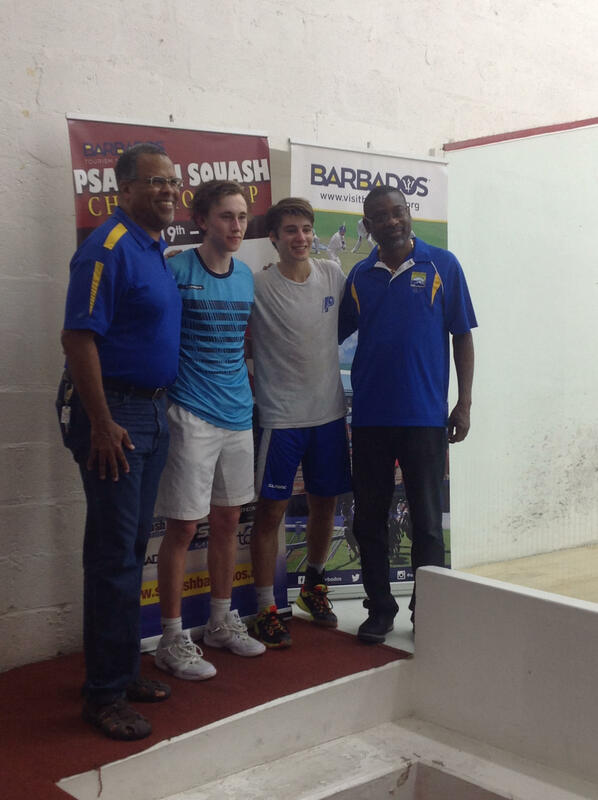 Barbados will be participating in 3 of the 4 categories; Individuals, Doubles (B&G) and Teams. 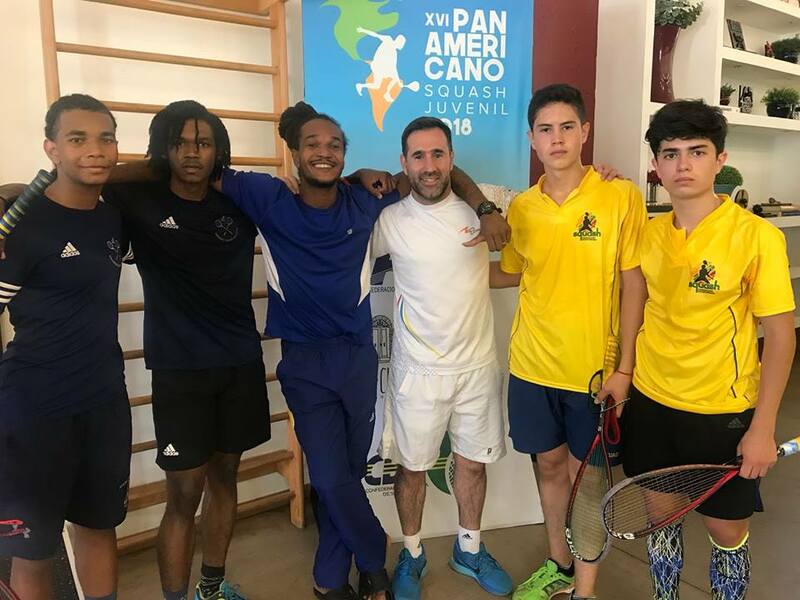 Squash has been confirmed as a showcase sport for the Buenos Aires 2018 Summer Youth Olympic Games - due to be held between October 6-18, 2018 - following the fourth International Olympic Committee (IOC) Coordination Commission visit to the Argentinian capital. 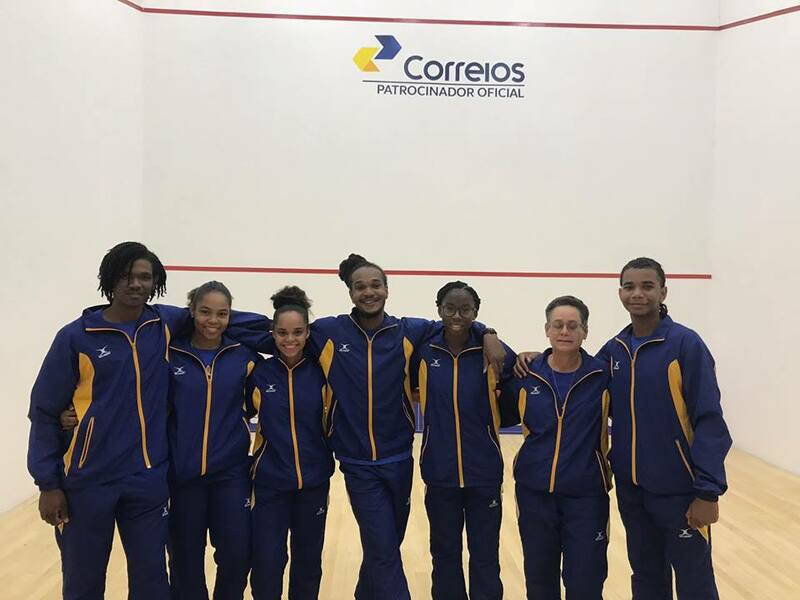 Following on from the IOC's "Sports Lab" concept which was launched at Nanjing 2014 and saw skateboarding and sport climbing feature - sports which have since been added to the Tokyo 2020 Olympic Games programme - the inclusion of squash in Buenos Aires 2018 could have a huge impact on squash’s aspirations to join the Summer Olympic Games roster. The WSF, in conjunction with the Argentinian Squash Federation, were warmly received by the Buenos Aires 2018 Youth Olympic Games Organizing Committee (BAYOGOC) during the extended discussion period leading to this superb outcome. Buenos Aires 2018 will mark the first time ever that squash will appear on an Olympic programme. 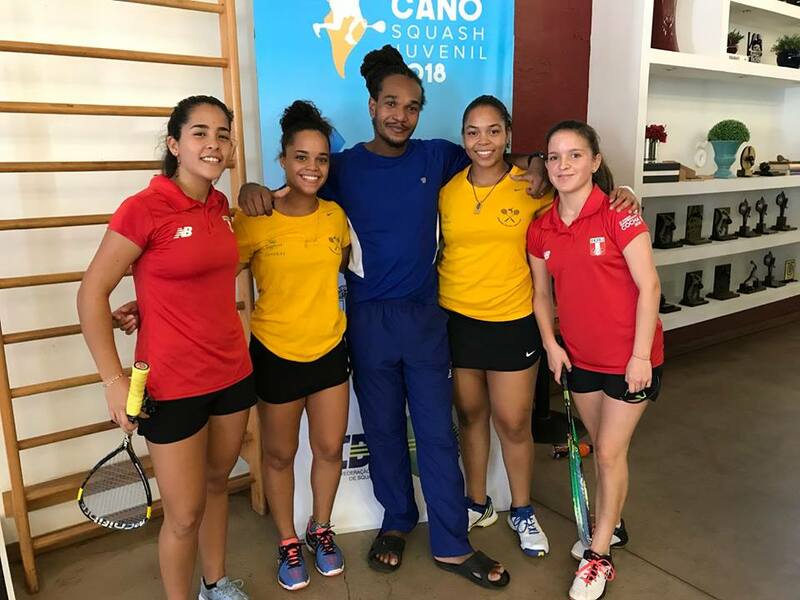 Commenting on the news, WSF President Jacques Fontaine said: “To be added to the Youth Olympic Games for 2018 is a great moment for squash and a step in the right direction towards our ultimate aim of Olympic Games inclusion. 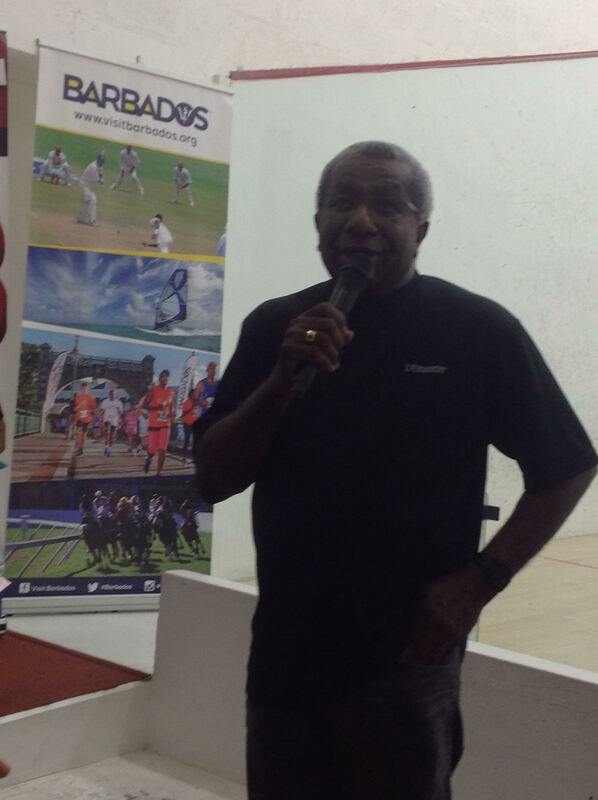 "The Youth Games displays the very best in rising sporting talent as well as the very best in youth sports. 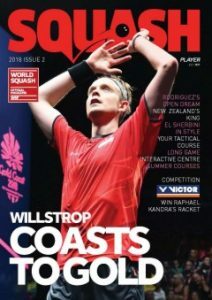 We believe we have one of the most unique sporting products in the world and some of the most compelling athletes in the world; and we look forward to working closely with the host in the build up to Buenos Aires 2018 to ensure we make the most of the opportunity.” "We are delighted that squash will feature as part of the 2018 Youth Olympic Games in what is a hugely positive development for the growth of squash worldwide," added PSA CEO Alex Gough. 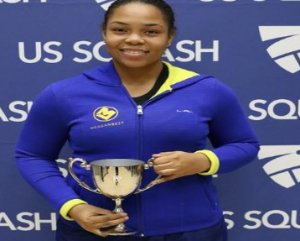 The dates for the squash, within the 6-18 October 2018 overall programme and the format of the junior 'showcase' event which is expected to feature players drawn from each region playing on a show-court, will be announced later. 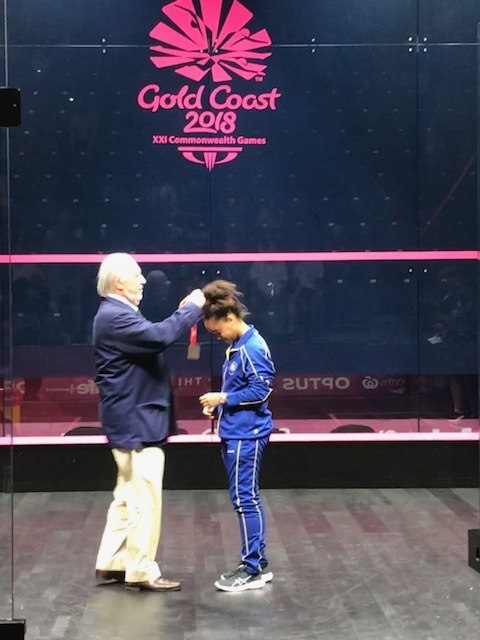 President of the World Squash Federation, Jacques Fontaine on announcing the names of the ambassadors commented “To be added to the Youth Olympic Games for 2018 is a great moment for squash and a step in the right direction towards our ultimate aim of Olympic Games inclusion. 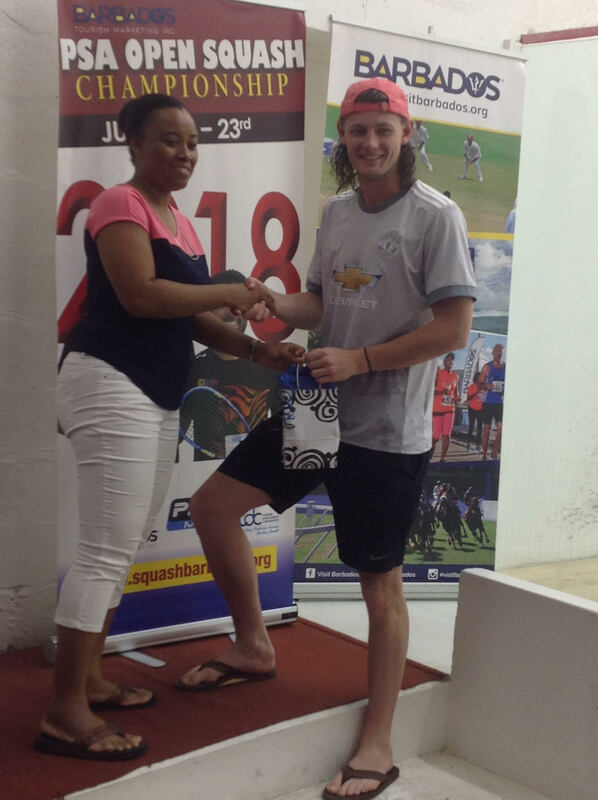 The Youth Games displays the very best in rising sporting talent as well as the very best in youth sports. We believe we have one of the most unique sporting products in the world and some of the most compelling athletes in the world”. 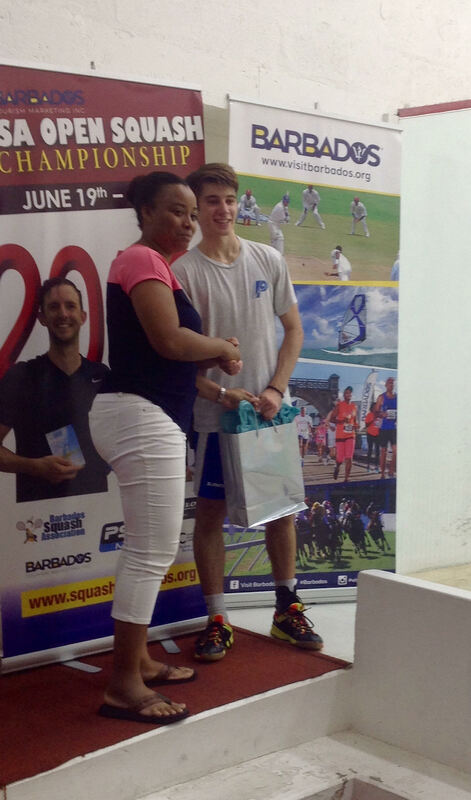 Fontaine added that “…it was an exciting opportunity for squash to be a part of an Olympic event for the first time - hopefully a stepping stone towards achieving our dream of a place on the Olympic Games Programme." 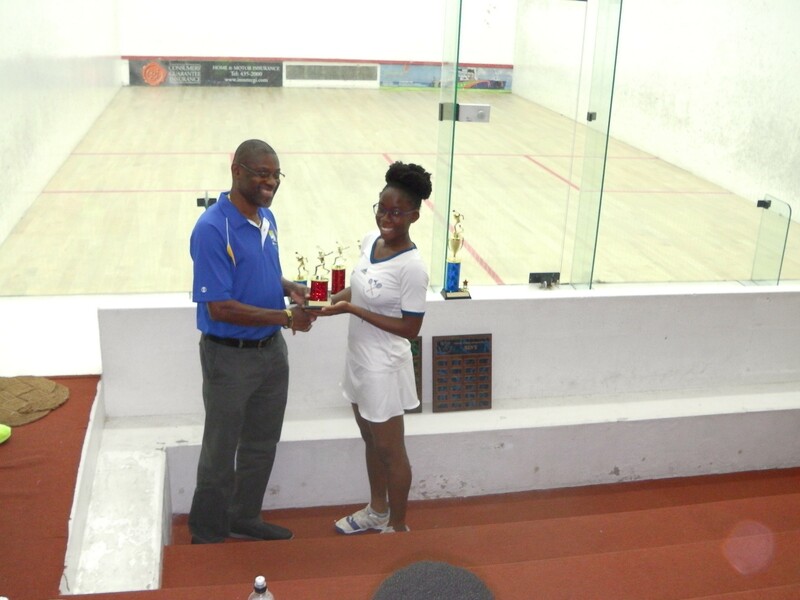 The Barbados Team is getting ready for 2018 Caribbean Area Squash Associations Junior Championships. 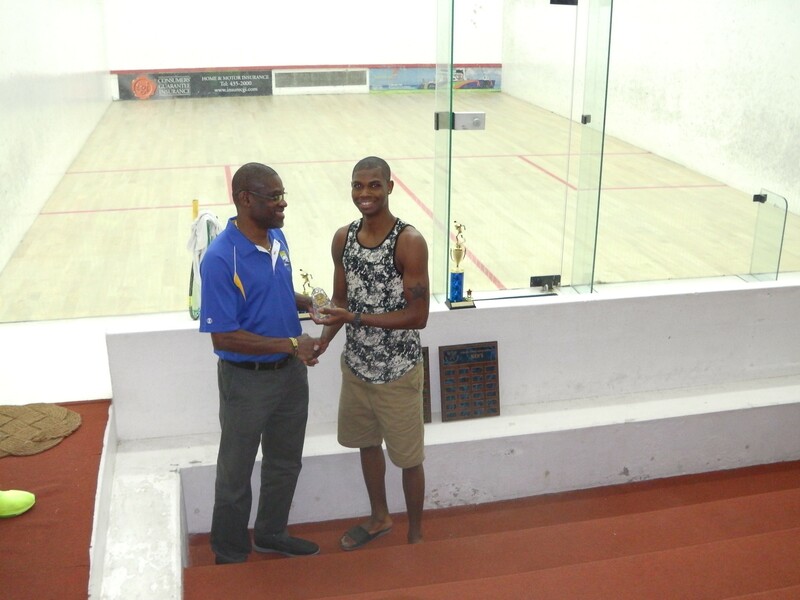 This year the team is looking forward to participating in the Championships which will be hosted by the Jamaica Squash Association from July 7th - 15th, 2018 at Liguanea Club in Kingston, Jamaica. The team has been training very hard and are looking forward to the keen competition ahead. The coach for the team will be Rhett Cumberbatch and the manager Katheryn Stewart.